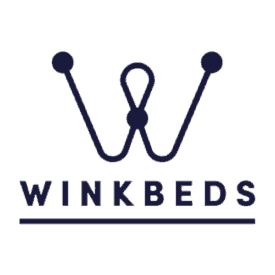 Saving money on your new Winkbeds mattress is incredibly easy and just takes a few moments. Copy the above promo code and paste it into the coupon field on the final checkout page at Winkbeds.com. 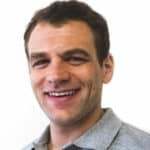 Go to Winkbeds.com and select your preferred mattress size. Currently, the coupon only applies on Queen, King, or Cal King mattress + foundation orders.